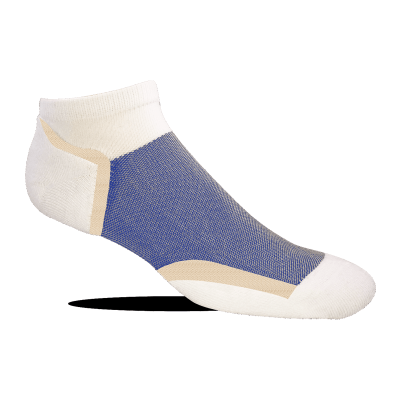 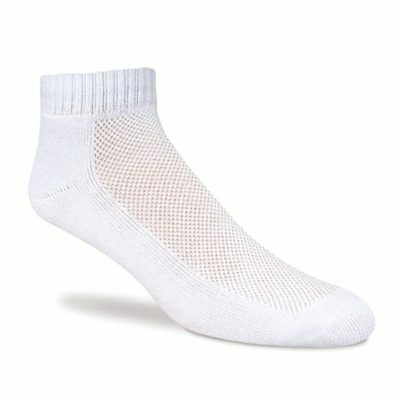 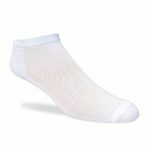 SupraLite, the thinnest, smoothest, softest and most absorbent sock you can imagine. 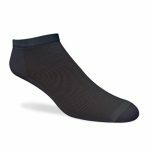 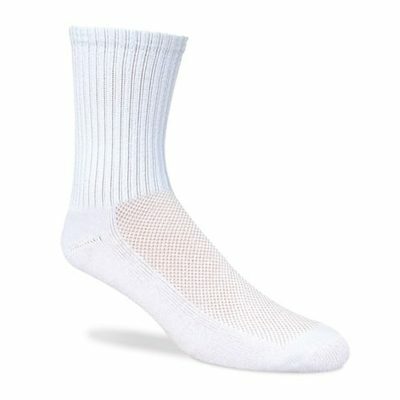 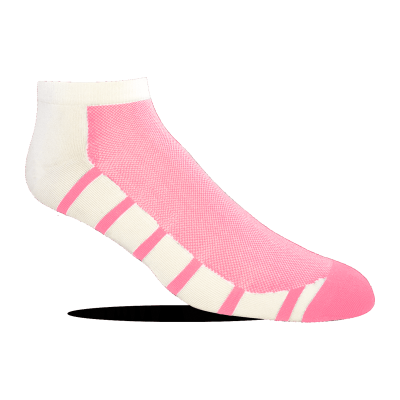 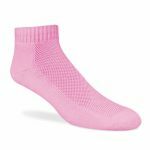 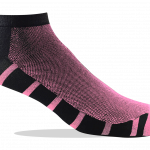 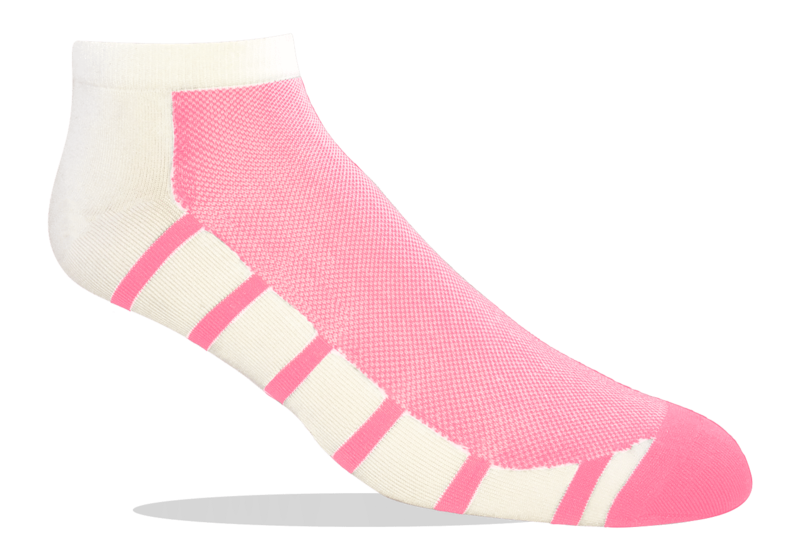 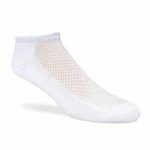 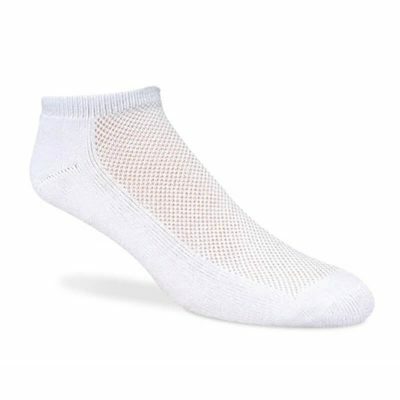 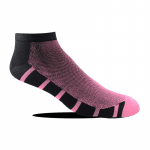 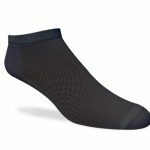 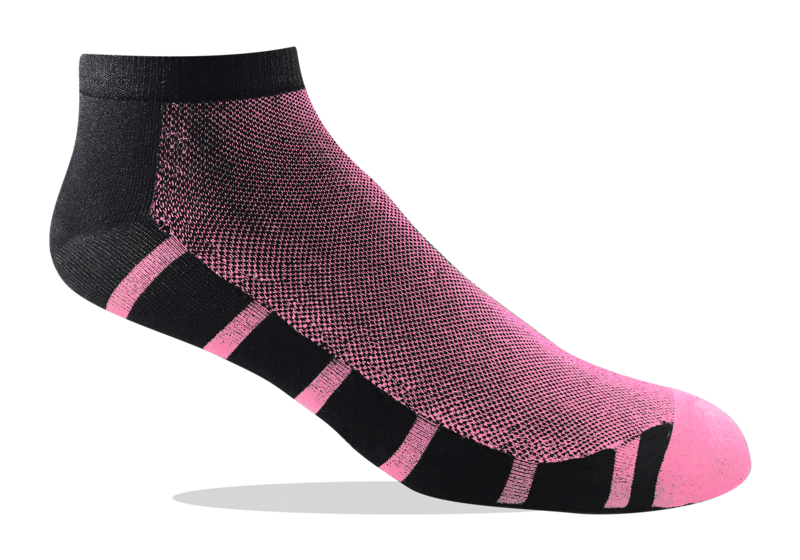 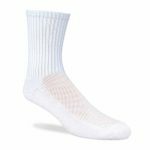 Specifically designed for runners and cyclists, they are perfect for anyone looking for a sock so thin it feels as if you are wearing nothing at all. 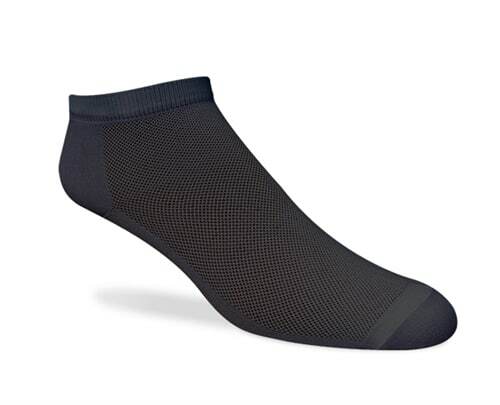 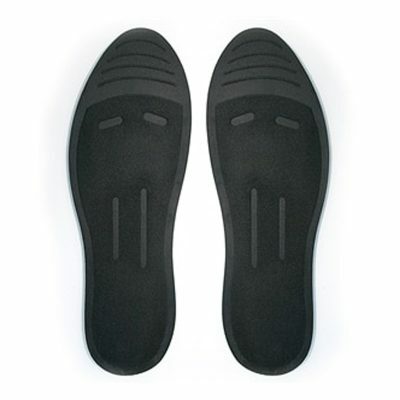 SupraLites share the same technical features as Cushioned Jox Sox, but without the padded bottoms. 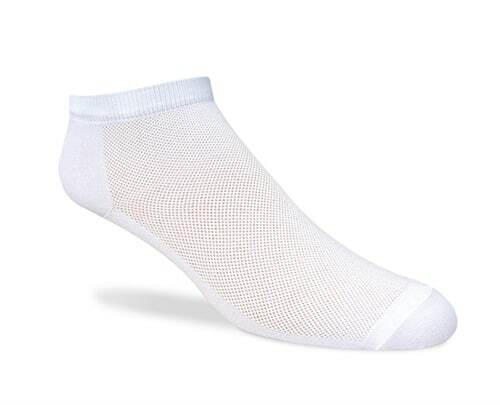 Advanced Fibers keep you drier. 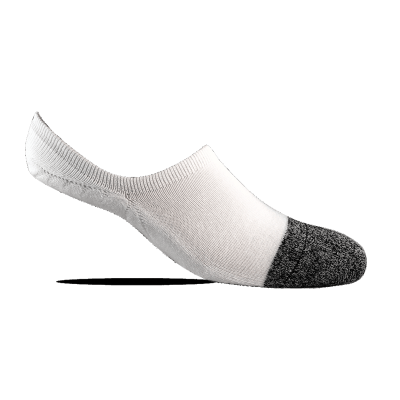 Snug Fit adds support and promotes circulation. 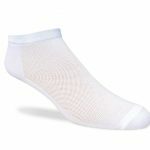 Proprietary, cotton free, exceptionally light, FeatherWeight, UltraThin yarns. 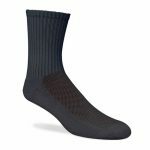 97% Microfiber Nylon, 3% Stretch Spandex.